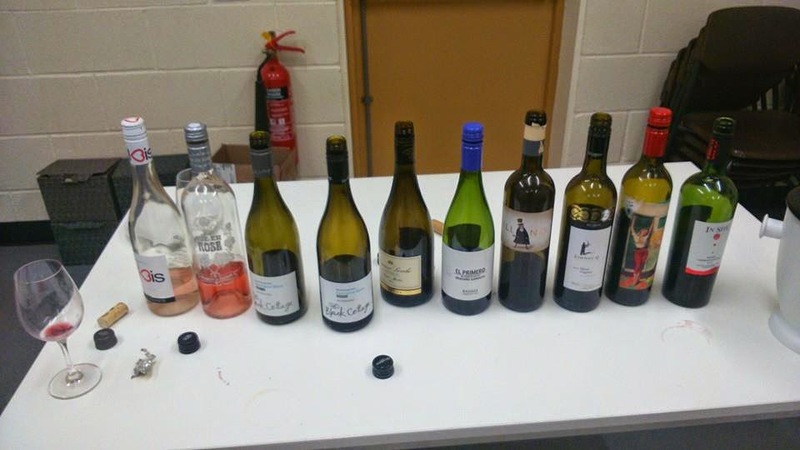 This weekend I was lucky to be able to take part in a wine tasting. I was slightly too engrossed in the wine (and their amazing labels) to take many photos so I apologise for that. Firstly I seem to have been kidnapped by the 1970s for my look of the evening. These are the remnants of the wines we were lucky enough to try. And as a normally avid loather of white wine, and a dedicated bottle of pink drinker, I can hand on heart say I didn't hate any of them. In fact I'm hoping to stock up on a buttery white number in time for Christmas... now if I could remember which one it was! Unlike other wine events I've been part of this was more of a guided wine night. Very informal and expertly lead by Sean Walsh from Howden's Flourish and Prosper. There was a mix of everything from light sparkling rose, to a buttery white through to a really robust red. Ibis Rosato Frizzante: This one is a light pink. Barely sparkling, would be really good as a sunny day garden drink. On the sweet side of a dry wine, very light and fruity. Almost a sorbet quality to it. Very much a wine that you could easily drink without realising just how much you have had. Also very reasonably priced at £7.99. 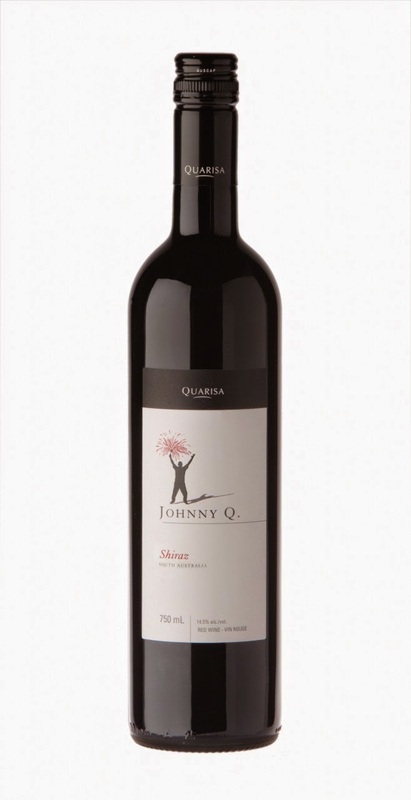 Johnny Q Shiraz: This Johnny Q number was beautiful. It had a definite mouthfeel. And just screamed for some dark chocolate truffles, spiked with orange zest and chilli. (Bonnie I think I can feel an order coming on). 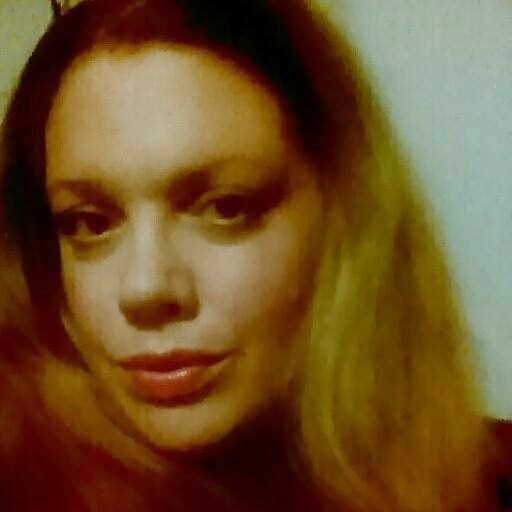 I could see myself screwed up in front of a roaring fire, with a good book, a candle and something cinnamonny going on too for good measure. £10.99. Passion Has Red Lips, Cabernet Shiraz: This is an eye-opener screaming for attention... and that's just the label. You could be forgiven for thinking that this red would be all style and no substance. When in fact the three innovative Australian winemakers Some Young Punks have created a rich, dark fruity little number. This one when perfectly with the Danish blue that was hanging out on my cheese board. £14.45. Each one of the wines I've written about here are definitely worth the money. They knock the socks off their factory farmed competitors, although I will always have a soft spot for Gallo's White Zinfandel!